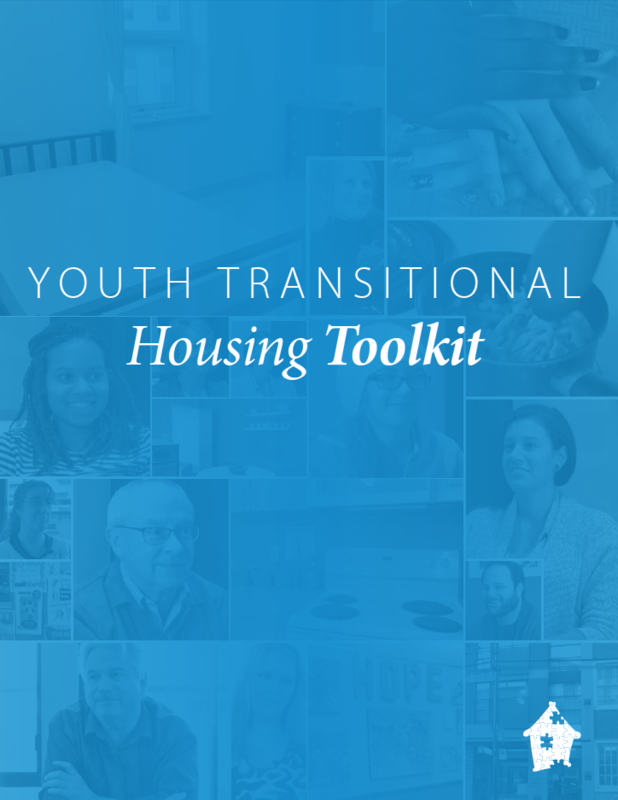 This toolkit is designed for shelters, housing providers, youth-serving agencies and other organizations concerned about homeless and at-risk youth in Canada. It outlines some ideas for transitional housing incorporating the Foyer model but is meant to provide a model that is flexible and adaptable. The case studies and resource materials are based on the Rights of Passage and transitional housing programs at Covenant House Toronto (CHT) and Covenant House Vancouver (CHV). Groups are encouraged to consider this model as a promising practice but to modify it where necessary to create a program that meets the unique needs of their community. Whether groups are interested in adapting one part or the entire model, the toolkit provides support and resources to help develop the program, establish staffing roles, understand funding expectations and create the policies, procedures and rules needed to get it up and running as quickly and smoothly as possible. Please note: the information contained in the toolkit is accurate as of March 2015, but the programs are continually evolving to better meet the needs of the youth they serve. The Canadian Observatory on Homelessness acknowledges with thanks the financial support of The Home Depot Canada Foundation. Thanks to the staff, partners and service users (past and present) of Covenant House Toronto and Covenant House Vancouver who assisted in the development of the toolkit by taking part in interviews, providing data and resources or reviewing information.